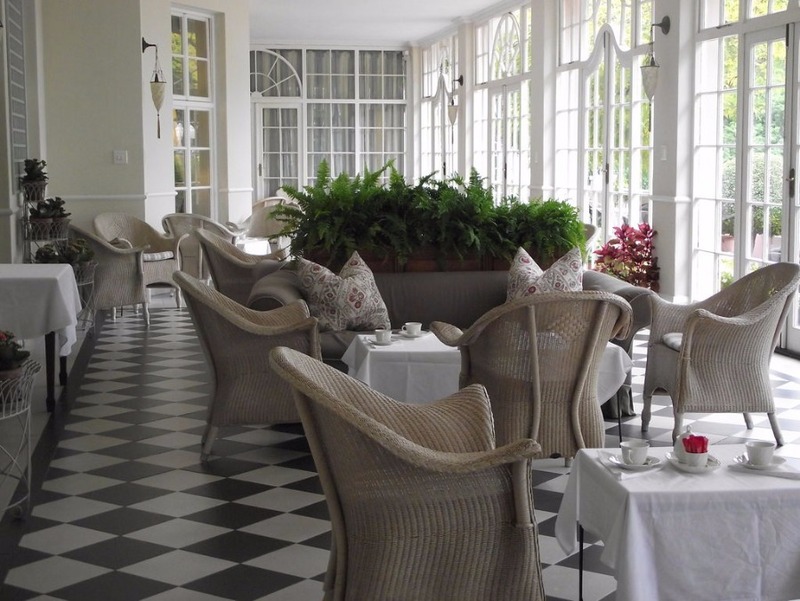 An all-time favourite of the rich and famous, the Mount Nelson Hotel is a notable hallmark of luxury and indulgence in Cape Town. The world-renowned Afternoon Tea buffet is set in the elegant lounge with its deep veranda overlooking the manicured garden. 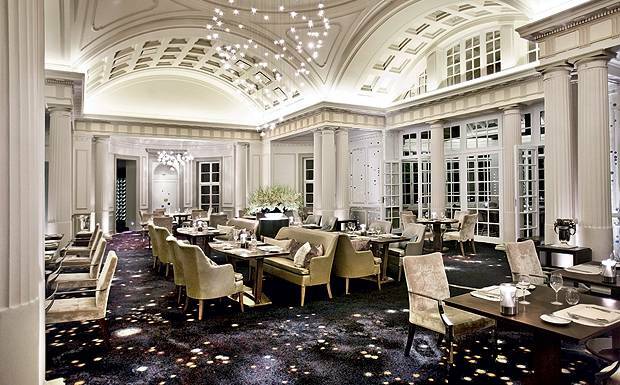 Graceful notes from the Grand Piano add to the gracious ambiance. Enjoy the sumptuous selection of chocolate eclairs and petit-fours, mini cakes and classic carrot, chocolate and cheese cakes, savoury sandwiches and empanadas, scones and succulent fresh fruits. There are over thirty loose leaf teas to try, from Rooibos and Lapsang Souchong, to Earl Grey and Darjeeling. 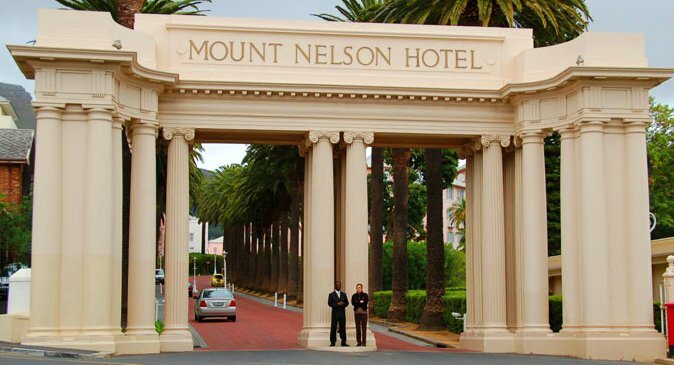 An all-time favourite of the rich and famous, the Mount Nelson Hotel is a notable hallmark of luxury and indulgence in Cape Town. The world-renowned Afternoon Tea buffet is set in the elegant lounge with its deep veranda overlooking the manicured garden. Graceful notes from the Grand Piano add to the gracious ambiance.